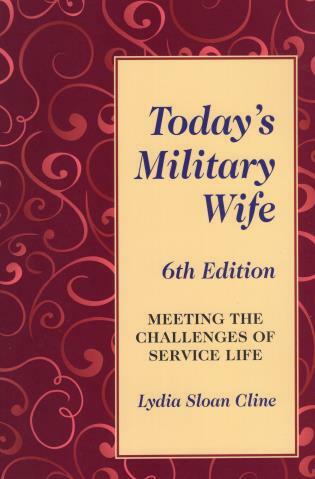 This book covers all the information a service wife needs to survive and prosper, including advice for coping with periodic separations, tips for managing a separate career, discussion of living overseas, information on raising a family, and details on the social aspects of military life. Lydia Sloan Cline spent 20 years as an active-duty and Reserve military wife. Through multiple moves Stateside and overseas, she raised a family and maintained a career. She currently teaches at Johnson County Community College in Overland Park, Kansas.